Africa’s biggest celebration of cultural heritage returns to Newtown on May 28th, with a star-studded celebration that will see some of the continents biggest acts take to the stage to celebrate diversity through unity. Africa Day marks the establishment of the Organisation of African Unity (now known as the African Union) back in May 1963. The organisations objectives were to promote unity between African nations and provide a support mechanism for liberation movements of colonized African nations. Today, Africa Day serves as a day to celebrate our heritage, despite our differences, and showcase the continents history and culture through arts. 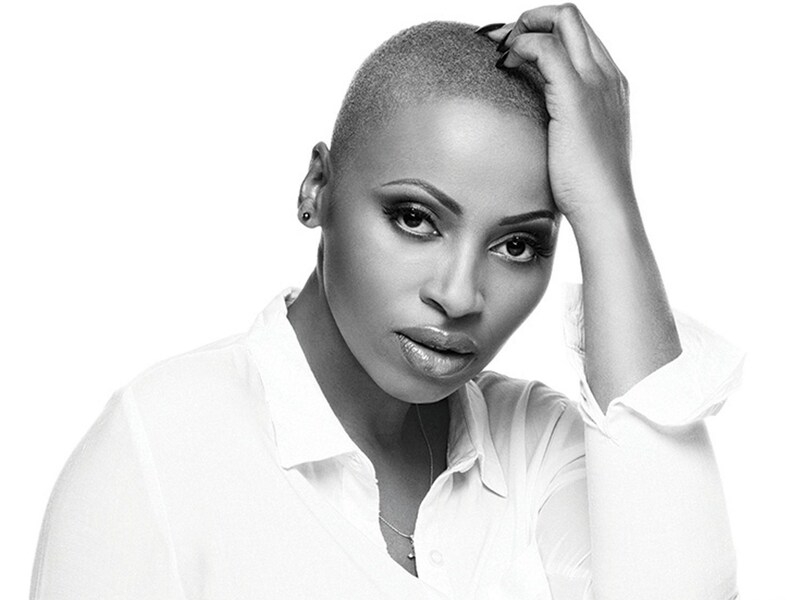 Zonke, top South African songstress and producer, Waje, Nigerian superstar, Maleh and the Soil from South Africa, Haya Samir from Egypt and Maya Kamati from Reunion are just some of the popular African female-based acts that will grace the stage. This is the 12th year that Bassline in Newtown has been the backbone of this celebration and this year sees a line- up that far surpasses any of the previous concerts, with a strong focus on female empowerment. The venue for the event is the Mary Fitzgerald Square in Newtown, Johannesburg. Top security will be present and tickets are available from Ticket Pro for R210.